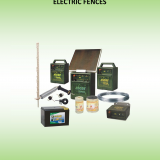 Tecnall srl: electric fences | Tecnall S.r.l. Tecnall produce battery, solar and power supplied modules and provide accessories and spares for electric fences construction. 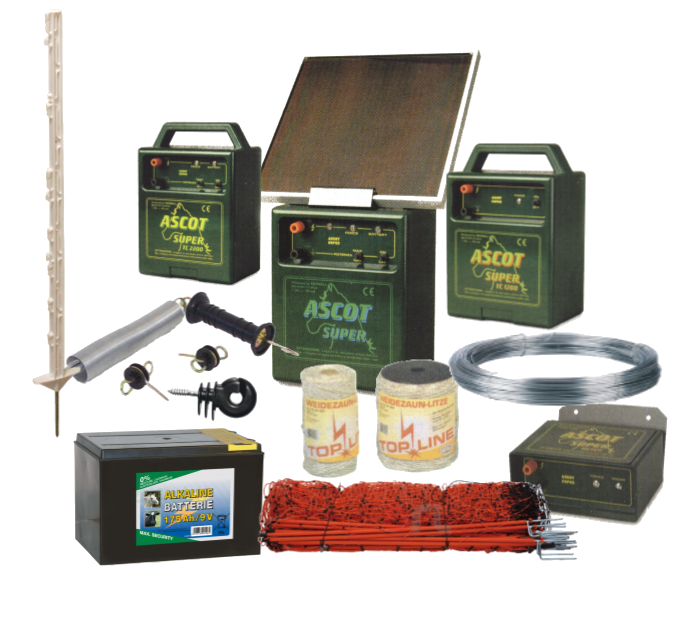 In our range of supply you can find: electric fence units, batteries, insulators, posts, grounding and fence equipment, ground rods, warning signs, connection and grounding accessories, connecting accessories, rope and wire connectors, wire and tape connectors.